Kent’s Autism Art’s Festival Exhibits Wild Talent: Robert White, Derek Paravicini, Kate Fox and many more performers! This April the University of Kent is hosting its second Autism Arts Festival. The university has collaborated to create an entirely Autistic and Neurodivergent friendly space; not a place for ‘Autism’ to be observed, or for it to fascinate the neurotypical (NT) population, but a place for ND individuals to find solidarity and rejoice in their own unique and developing culture. Co-organizer Shaun May talks to Emma Robdale. 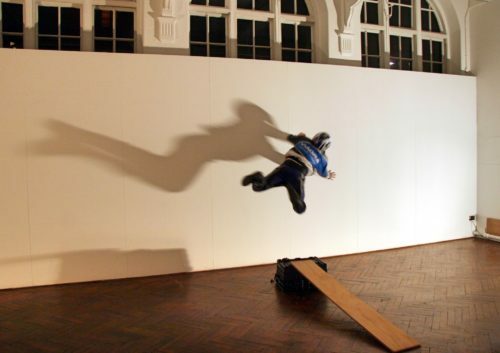 Kent has scoured the UK to find talented artists who also identify as Autistic and Neurodivergent (ND). The impressive line-up for the festival includes Derek Paravicini, renowned for his musical aptitude, as well as his insightful Ted Talks on Autism and music (In the Key of Genius). 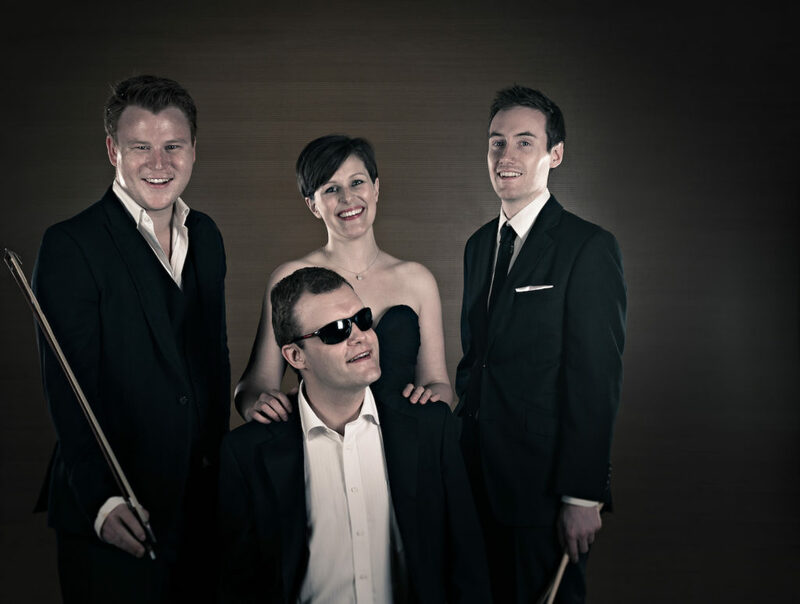 He’ll be performing with 3 others in the Derek Paravicini Quartet, whose debut performance featured on BBC 2 InTune. 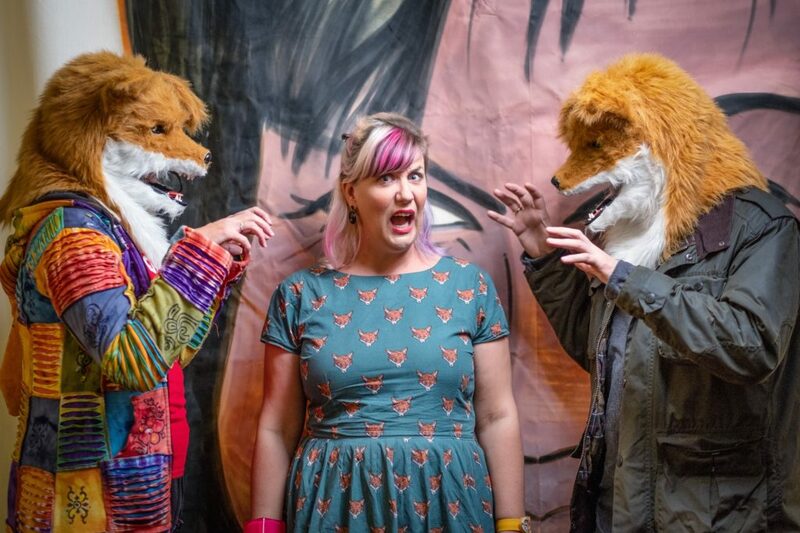 Other performances will include stand-up poet Kate Fox, performing a storytelling set based on her own experiences with diagnosis and her love of Dr Who, “Warning may contain rhyme and Tardis!” (read Me- Autistic? As if…! If you’d like a better flavour of her talent). 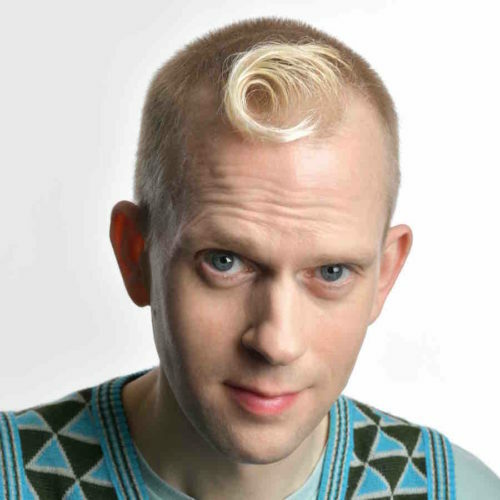 Also preparing his set is Robert White, described as ‘The only gay, aspergic, quarter-Welsh comic on the British comedy circuit!’ He won the Malcolm Hardee Award for Comic Originality in 2010, and came second in Britain’s Got Talent. 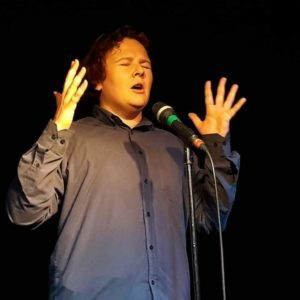 He will be using his improvisational skills to enthrall all at the Autism Arts arena. Also performing will be the all autistic theatre and spoken word group, Stealth Aspies. “Our new show, Autistics Anonymous, explores life on the spectrum from the inside out. Expect thought-provoking performances that will change the way you look at autism.” Stealth Aspies. Autistic authors will also be in attendance. Katherine May, author of ‘The Electricity of Every Little Thing’, whose memoir is described as, ‘A life-affirming and perspective-shifting memoir of one woman’s walk in the wilds as she comes to terms with an Asperger’s diagnosis.’ And you’ll also be able to meet Laura James, who wrote, ‘Odd Girl Out’, which is renowned as one of the first autobiographies directly addressing women on the spectrum, centering on her experiences within education. Infamous comedian Robert White. Photo © Steve Ullathorne. The Autism Arts Festival welcomes all ages and will have something for everyone on the Spectrum; it will feature a performance of Sensory Circus for younger audiences, and Better Together a mostly silent clown show with integrated Makaton! This is just the tip of the iceberg! For a full list of performers and events please see the program at: autismartsfestival.org/ Alternatively, if your itching to try out your own material, you can sign up to Lava Elastic’s Open Mic on the 27th! A warm and welcoming reception guaranteed! On 26th there will be a day-long artist’s development workshop! Led by established Autistic artists! Here you’ll be able to gain advice on how to progress as an ND artist, as well as get tips on applying for funding! If all of the above hasn’t tickled your fancy… there will also be an accessible viewing of the Lego Movie 2, and an all-night Avengers Movie Marathon on 27th. So, if there are any Marvelous people who would like to Nerd-Out…this could be the place for you! Fidget toys, and ‘stimming’ more generally, has the effect of reducing anxiety. Shaun has been working with a group of Autistic Artists to ensure that the festival puts the wants and needs of Autistic individuals foremost. 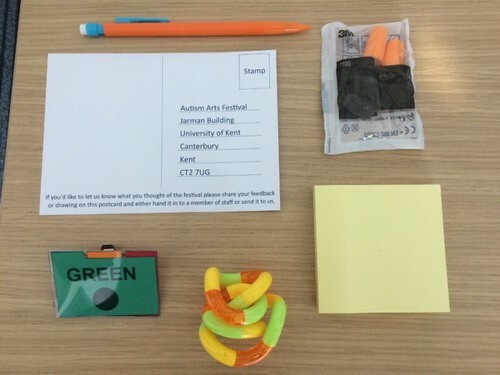 Upon entry everyone will be offered a ‘Festival Kit’ including: ear protectors, fidget toy, and communication cards (Red, Yellow, and Green) to indicate what kind of communication they’d like to engage with. Stewards working at the festival have been asked to keep strong smells such as perfumes/aftershaves to a minimum and, most importantly, all performances will be relaxed, making them as accessible as possible. Shaun spoke how Autistic individuals in the past have faced stigma and still do today. Having ourselves (Autistics) at the forefront of our own representation is the best way to battle prejudice. We (Autistics) can be as creative as we believe ourselves to be. Our nuances deserve to be understood and above all included. Our history and culture need platforms like the Autism Arts Festival. “One thing that does not always come naturally to ND artists is to network. 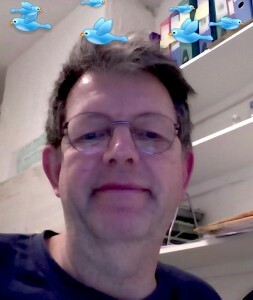 The festival is a way to connect people who might feel quite isolated at other arts events or festivals.” Shaun May. The Autism Art Festival’s function is not just to demonstrate the vast potential of Autistic Creation, but also to provide a safe place to network and appreciate each other. If you would like to be part of this exciting development in ND culture, head down to Kent and witness the Autism Arts Festival, a place designed to be stress free and stimulus friendly! Meet artists who are as talented as they are diverse… And, if you can’t make it down, don’t fret, the entire event will be live streamed! 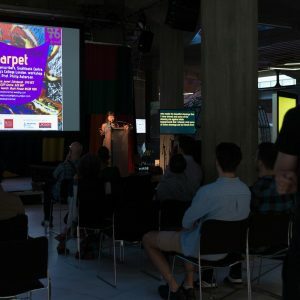 Autscape: A retreat and conference held annually in the UK since 2005. Wow! Can’t wait! 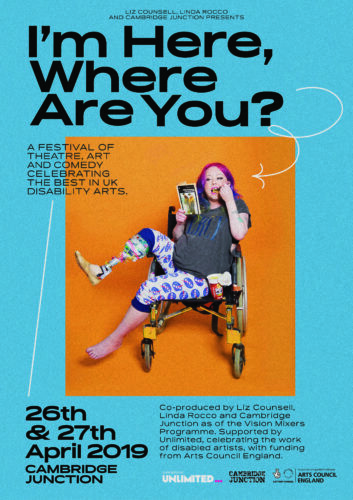 This Festival is fantastic news for all Neurodiverse individuals. Have done so. Apologies for the mistake.